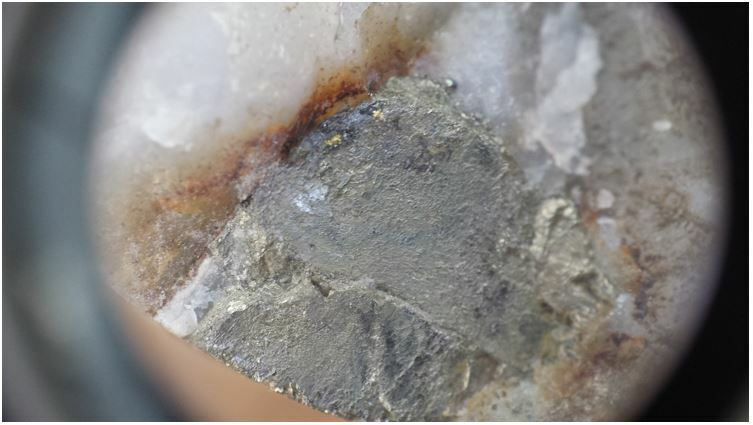 GGX: TSX-V GGXXF: OTC FRA: 3SR2 GGX Gold Drill Intercepts 16.3 Meters of 4.59 g/t Gold and 38.64 g/t Silver The COD Vein Greenwood BC . . .